Eyebrows, Nails, Waxing, and Pedicures. 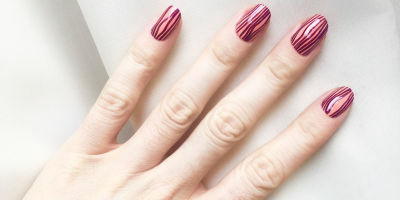 With our facility and plenty of nail technicians' on-hand, no matter how busy we are, you won’t have to wait for long! We offer manicures and pedicures with a variety of options and extras that’ll leave you relaxed, refreshed, and feeling beautiful. 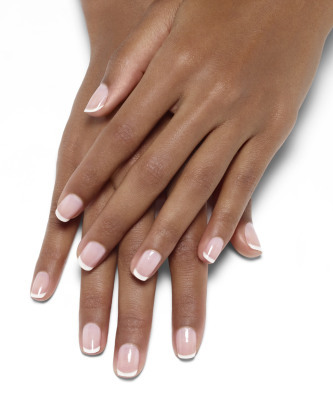 We offer SNS nails, shellac nails, solar nails, design nails, French manicures, and acrylic nail fills. At Beautiful Nails, your health and safety come first. That's why we've equipped our salon with the latest in equipment and technology. We sterilize and sanitize all instruments. Our unsurpassed commitment to your health and safety ensure that you will find a clean, healthy environment every time you visit our nail spa. When it comes to your body you should always take care of #1. Here at Beautiful Nails, we want you to feel special and look your very best. Ask any of our helpful staff to make your dreams come true!